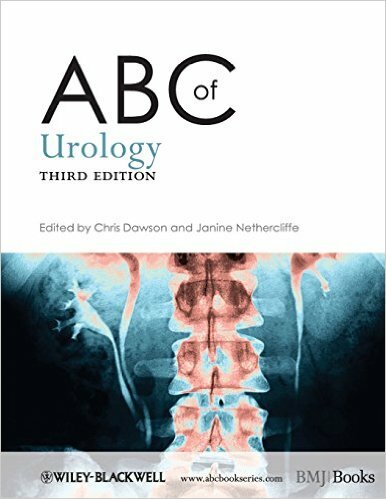 The ABC of Urology provides a comprehensive review of current practice in urology and is a structured and practical guide to the diagnosis, treatment and management of the most common urological conditions. 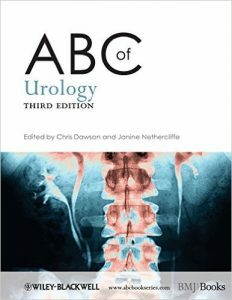 This new third edition has been fully revised and expanded with additional chapters and improved coverage of renal and testis cancer, management of haematuria, laparoscopy, trauma and new urological advances. Prostate, bladder, renal and penile cancers are also covered in detail and new techniques and procedures for safer and effective treatment options are featured.